Three things I have worked on all year long. With gratitude, I give thanks for the challenges and moments of learning of this past year. I sit with and appreciate the support from friends and family. With patience, I understand life only happens one moment at a time. I must be patient with my process above all else. And finally, breathing. It is with my breath I tie myself to the present and release any negative energy I hold. With these three things, I feel unstoppable. Always love hanging out with my Cat. What may have been my favorite sunrise. Acadia, Maine! Life is meant to be exploratory. Embrace change in all its forms. Step outside your comfort zone and use gratitude as a tether to your present. We only know what we know and we don’t know what we don’t know. Life is about learning new things and that takes both time and experience. Be patient. The best is yet to come. A fiery red sun setting on the day. Featured image from New York with Swift Kick! Sometimes I’m worried I’m not doing enough. I’ve always been competitive but it doesn’t do me any good when I start comparing my process to others. 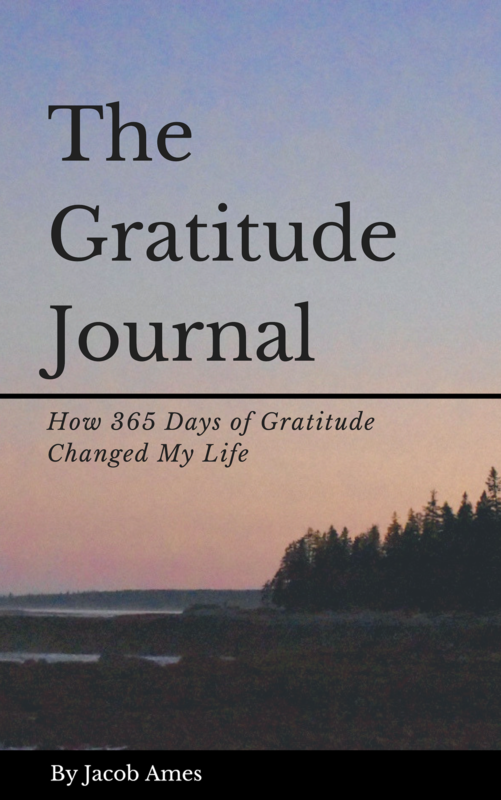 300 days of gratitude have taught me to love my own journey. To cherish and appreciate the time that’s passed and the moment and experiences to come. Most of all, 300 days of gratitude have taught me how much I love living in the moment. 300 days of gratitude has taught me to be present and to use my breathe when I’m not. featured image from Iceland, one of my favorites! I’m trying my best. I use my tools, I speak my mantra, I take my breathes, AND STILL I FEEL ANXIOUS. What a drag. Despite this, I had a good day and there was still plenty to be grateful for. I have great people around me and the experience to know how quickly change can come. Seeing my brother. I’m grateful he goes to school so close to me and we can spend meaningful time together. Talking things out with my sister. She always knows what to say. Featured image from last year. Beautiful sunsets out a window to the world.